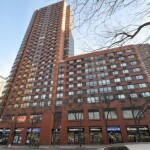 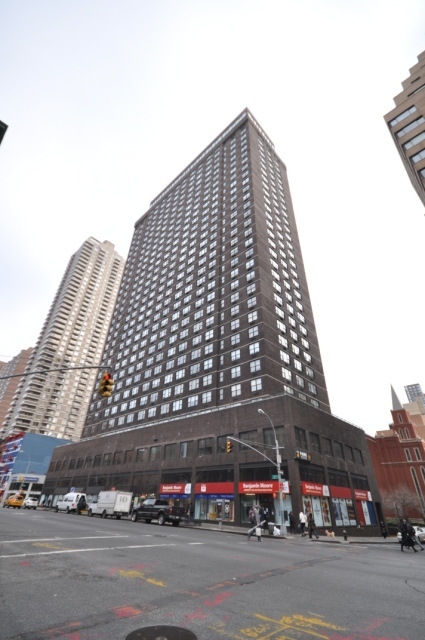 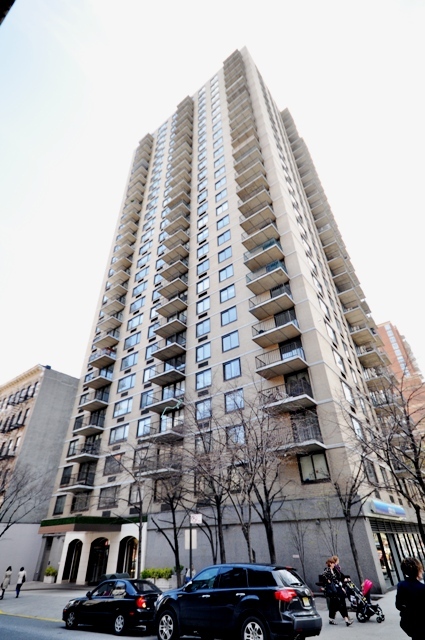 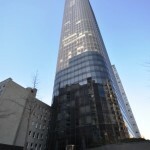 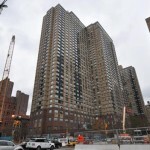 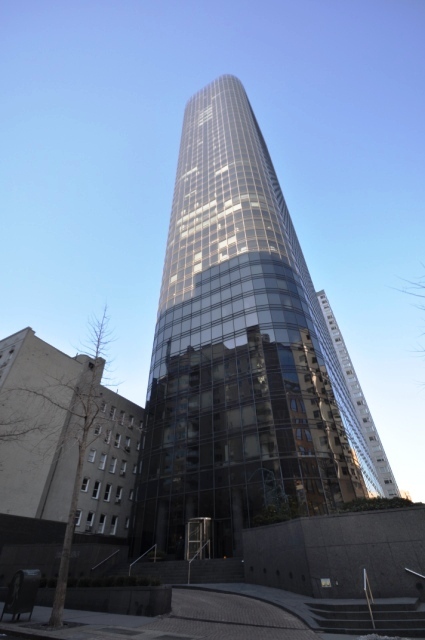 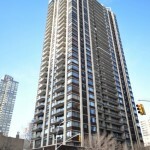 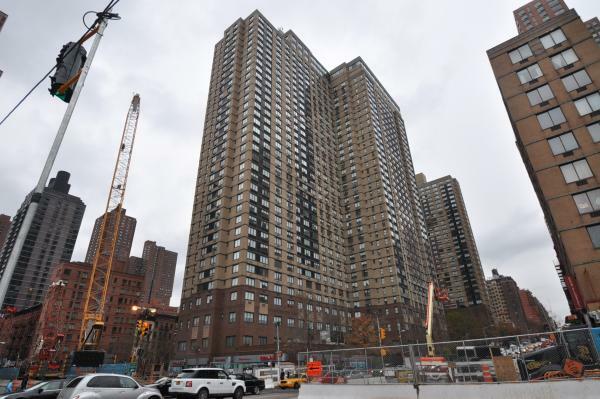 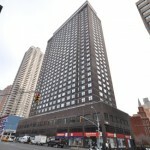 Built in 1980, 200 East 82nd Street is one of Third Avenues premier buildings that holds 235 rental apartments. 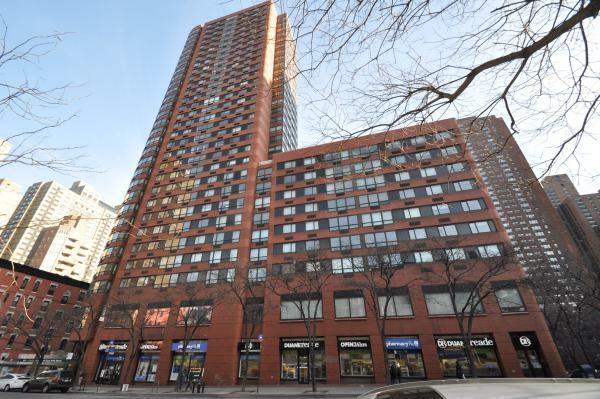 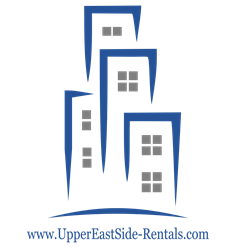 Most units have breathtaking city views, balconies and renovations that include stainless steel GE appliances, granite kitchen counter-tops, window treatments, and new striped hardwood floors. 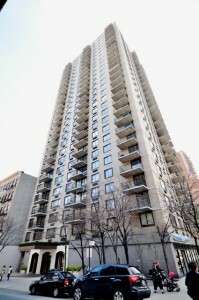 The entrance of The Wimbledon has a professionally landscaped garden with a semi-circle driveway. 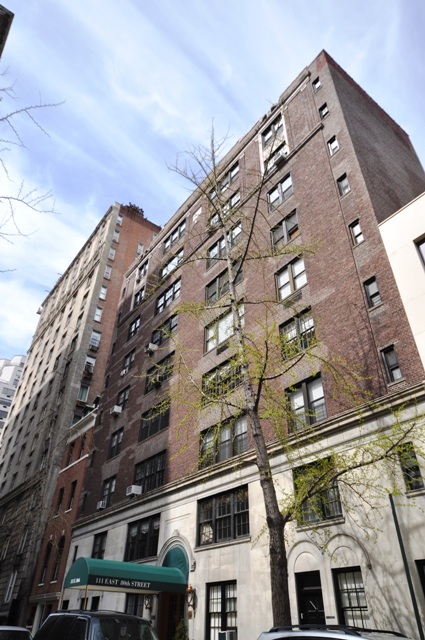 Building amenities include a laundry room; a valet service; a lounge; a rooftop deck; and a common storage room. 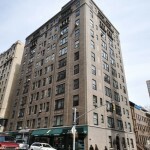 200 East 82nd Street is nearby some of the Upper East Side’s most relished restaurants, nearby grocery stores include Food Emporium and EAT, and according to Google Maps the building is a six minute walk to express subway stop on 86th and Lexington Avenue. 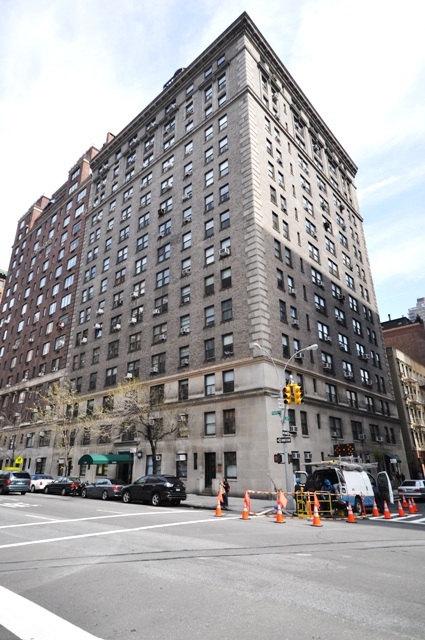 Located on 80th between Park and Lexington Avenue, 111 East 80th Street, provides residents with the opportunity to live in a pre-war building in a prime Upper East Side location. 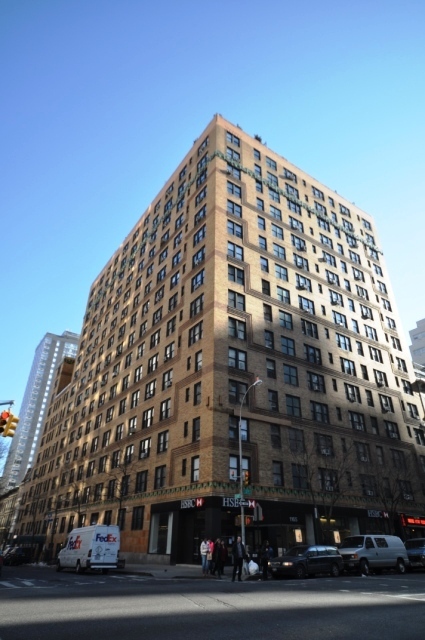 This nine story building has four apartments per floor with amazing finishes that include herringbone floors, French doors, abundant closet space, and renovated stainless steel kitchens with white tile backsplashes. 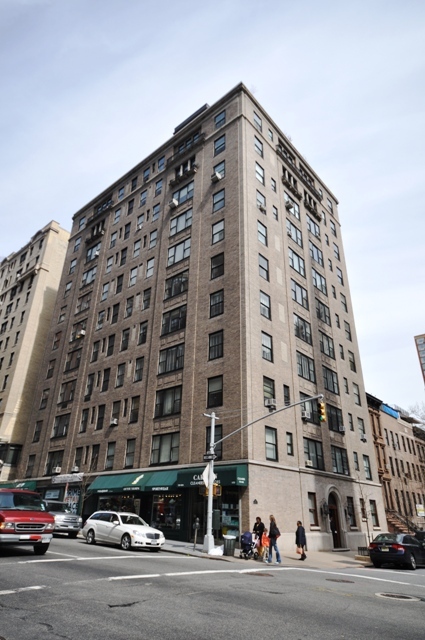 Only two blocks from Museum Mile, one block from Madison Avenue’s most desired shopping and according to Google Maps a four minute walk to the 77th street local subway stop. 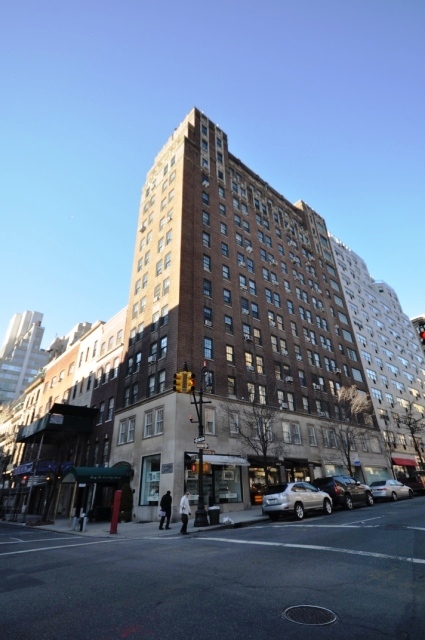 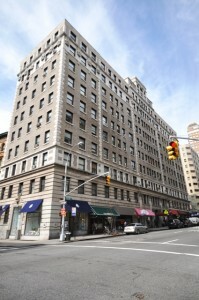 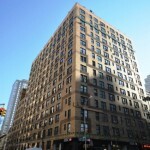 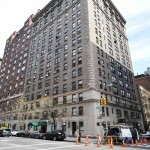 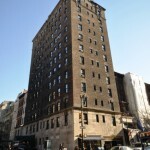 Built in 1911, Gerel, is one of Madison Avenue’s few remaining rental buildings. 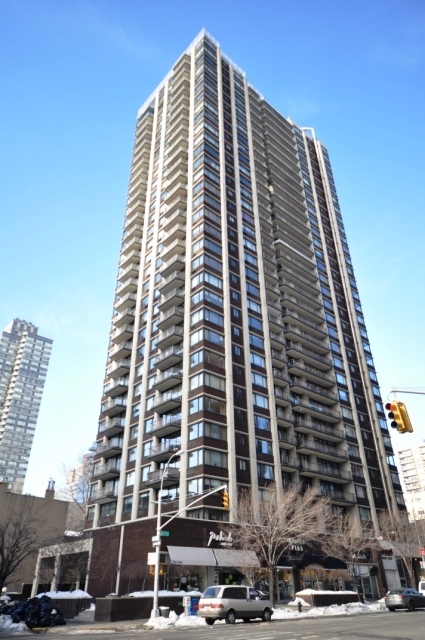 Located between 82nd and 83rd Street, 1100 Madison Avenue, offers close access to Central Park and the best of New York shopping. 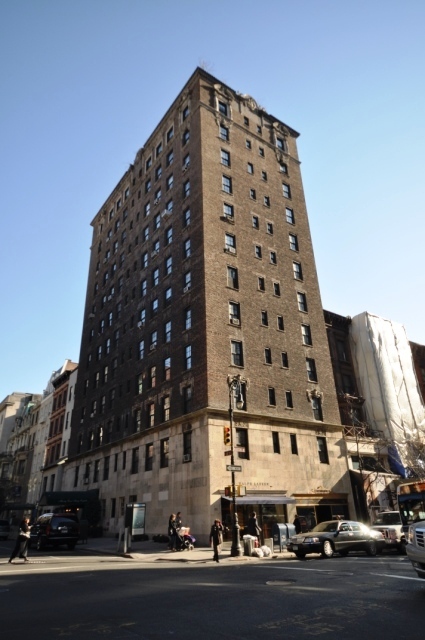 Standing 10-stories high, and a full block wide when the building was originally built there were two apartments per floor; today the building offers studios, one-and-two bedroom apartments. 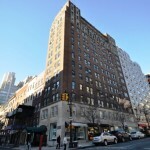 This Upper East Side pre-war gem offers a round the clock staff and charming original details with updated renovations.